It’s been two decades since Hugo Chavez won his first election, and his Bolivarian revolution is screeching to a dizzying halt. With runaway inflation and unemployment higher than ever, millions are believed to have left Venezuela. And while world powers lock horns over whether President Maduro should go, the bigger question is where the country should go from here? 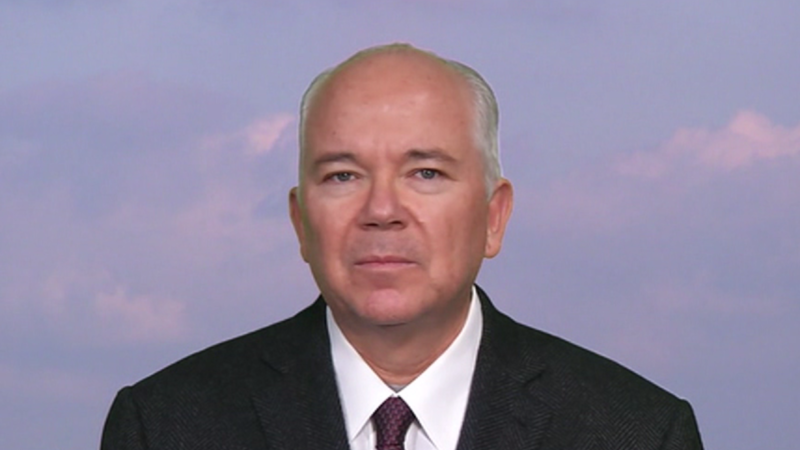 To discuss this, Oksana is joined by Rafael Ramirez, former permanent representative of Venezuela to the UN and harsh critic of both President Nicolas Maduro and opposition leader Juan Guaido.